This formula eliminates the energetic field within which Heart Attacks occur and aids in the restoration of damaged heart muscle. I undoes muscular damage and restores normal pumping ability. The cause of the heart attack must be treated separately. Illness and physical problems arise from the energies of our Mind that we call stress. The Mind and Body energy fields co-mingle and across time stress inadvertantly results in physical dysfunction. Heart Attack is no different than any other physical problem. To be healthy the energies of your Mind and Body must be balanced. 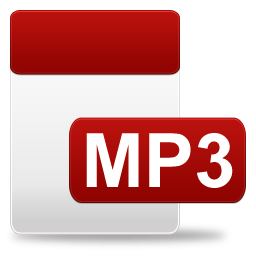 This mp3 file uses sound to energetically restore the imbalances at the source of a Heart Attack rapidly relieving symptoms and across time restoring normal functioning. Unlike Acupuncture there are no needles involved and no possible negative reactions.